Tsim Sha Tsui is a great choice for travelers interested in luxury-brand shopping, highlight attraction and shopping. In the lively Tsim Sha Tsui, Homy Inn provides easy access to transportation networks. Just a 2-minute walk from East Tsim Sha Tsui MTR Metro Station. Hong Hum Train Station and the Hong Kong cultural center are a 10-minute walk away. Simply furnished, non-smoking property features free Wi-Fi and air-conditioned rooms. Shower facilities, toiletries and slippers are available in the attached bathroom.  Homy Inn is an ideal place of stay for travelers seeking charm, comfort and convenience in Hong Kong.